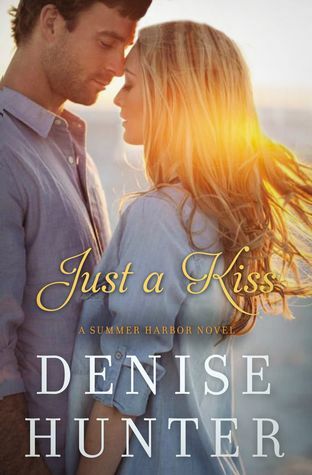 Denise Hunter is the internationally published bestselling author of over 25 books, including Dancing with Fireflies and Falling Like Snowflakes. Her novel The Convenient Groom premiered as a Hallmark Channel feature film in June 2016, and in December 2016, the Hallmark Channel will premiere another feature film based on Hunter’s work, A December Bride. But all that changes when an IED takes the life of a comrade and leaves Riley an amputee. Now he’s heading home, injured and troubled. His plans to win Paige are a distant dream. She deserves so much more than the man that’s left. All he can do now is put some healthy distance between them. But upon his return, he discovers his family has arranged for him to stay with Paige. Paige is a nurturer at heart and happy to take care of her best buddy. By all appearances, Riley is adjusting miraculously well to his disability. But as the days pass, Paige begins to see that the smiles and laughter are just a mask for the pain he’s hiding. To make matters worse, her job is in serious jeopardy. The animal shelter that she’s poured her heart into has lost its funding, and she has three months to come up with the money needed to save it.